Newly-installed Secretary of State Mike Pompeo doesn’t have a huge amount of experience as a diplomat so what can we expect from the former Kansas congressman now that he is heading US foreign policy? Pompeo landed the top job in the State Department on Tuesday after US President Donald Trump ousted Rex Tillerson. Here’s a flavor of his previous comments on the most pressing foreign policy issues. 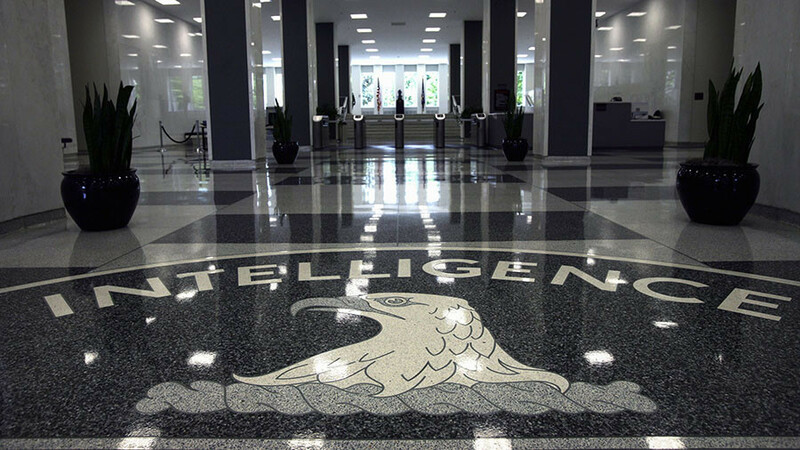 He continued with the hawkish rhetoric throughout his time in the CIA. On Sunday he said that Americans are safe from Russia because it has weapons to counter any Russian threat. “Americans should rest assured that we have a very good understanding of the Russian program and how to make sure that Americans continue to be kept safe from threats from Vladimir Putin,” the then-CIA chief said. However Russia isn’t the only ‘bad guy’ out there, according to Pompeo. In a revealing interview with the BBC the then-US spy chief attacked alleged Chinese efforts to exert covert influence in the West. He claimed China attempts to post spies in schools and hospitals, as well as trying to steal information from US companies. 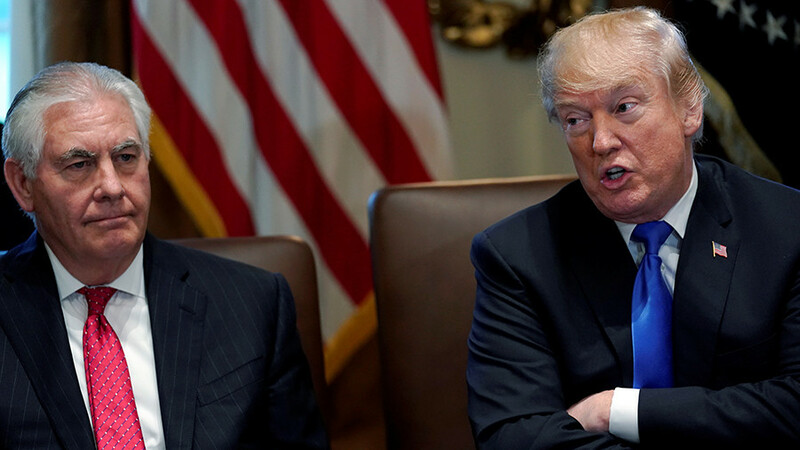 After becoming CIA director Pompeo spoke of a desire to denuclearize the Korean Peninsula because of the danger of North Korean leader Kim Jong-Un possessing weapons of mass destruction. In recent days he reaffirmed this position, asserting that the Trump administration has “its eyes wide open” on North Korea as Kim agreed to pause nuclear testing ahead of forthcoming negotiations between the two nations. 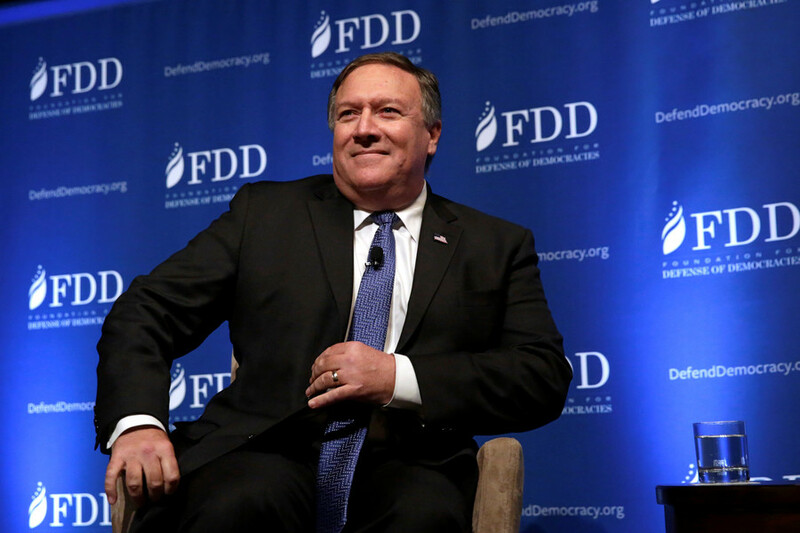 Pompeo, who, like Trump, had a career as a businessman before turning to politics, has reserved his strongest rhetoric for Iran and the nuclear deal signed by former US President Barack Obama. His opposition dates back to his time as a congressman when he said that the deal “won't stop Iran from getting a nuclear bomb and places Israel at more risk.” Pompeo also criticized the Obama administration for not demanding that Iran cease calling for Israel's destruction as part of the deal. 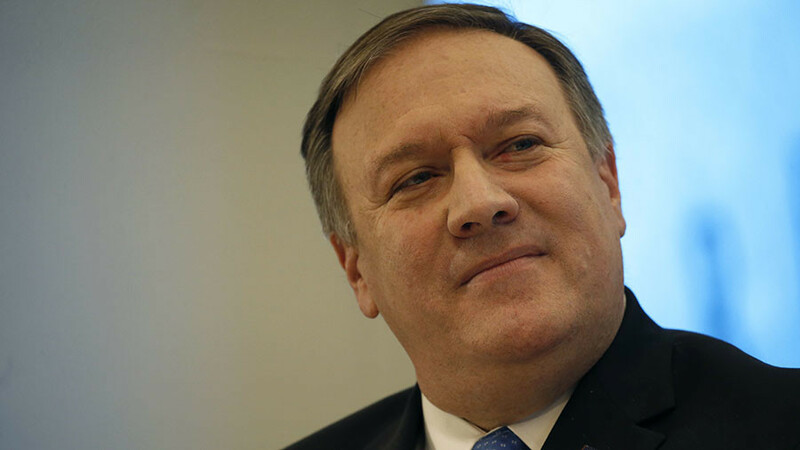 Pompeo’s dramatic comments on Iran pale in comparison to the fate he thinks National Security Agency (NSA) whistleblower Edward Snowden deserves. The new secretary of state said that Snowden, who leaked classified NSA information, should be brought back to the US and sentenced to death. 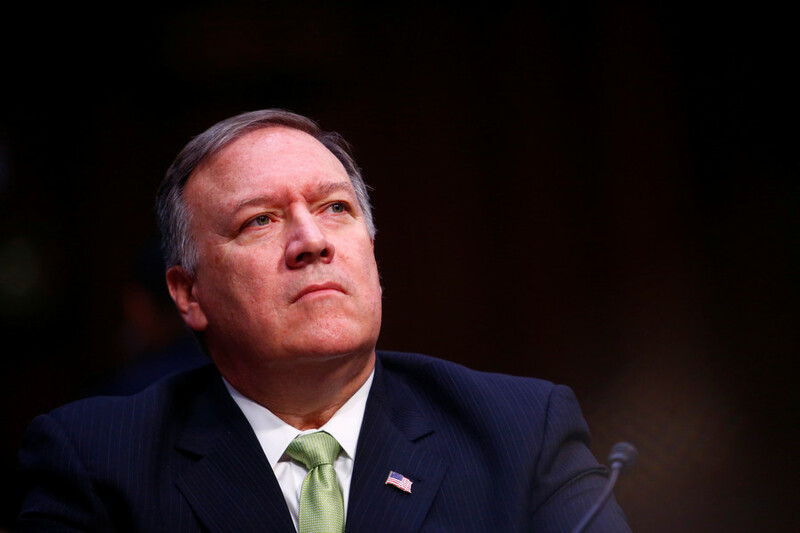 “[He] should brought back from Russia and given due process, and I think the proper outcome would be that he would be given a death sentence,” Pompeo said in February 2016.He also lashed out at Snowden’s appearance via video link at the South by Southwest conference in Austin, Texas, in 2014, fearing it would cause “lawless behavior” in the crowd. The talk went ahead without incident. Pompeo also had harsh words about WikiLeaks, referring to the whistleblowing organization as a "hostile intelligence service" in April 2017.